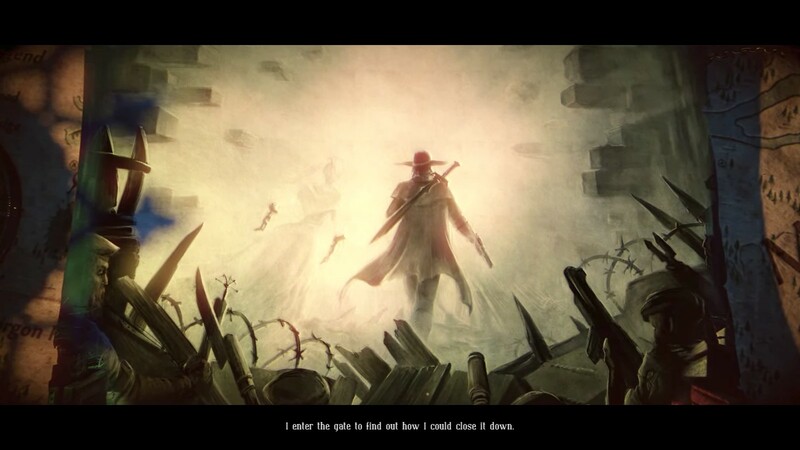 At this point, I think it’s safe to say that I’m a fairly big fan of the Incredible Adventures of Van Helsing games. I’m not sure I’d nominate them for game of the year, but for bargain priced indie games, they offer an incredibly polished and fun experience. Therefore I was glad to see Van Helsing 2 get a fairly meaty DLC in the form of Ink Hunt, which features a new storyline spanning multiple quests. I picked it up on a Steam sale a few months ago, and with a gap in my gaming schedule opening up due to the end of Halloween in The Secret World and my World of Warcraft subscription expiring, I finally got around to playing through it yesterday. 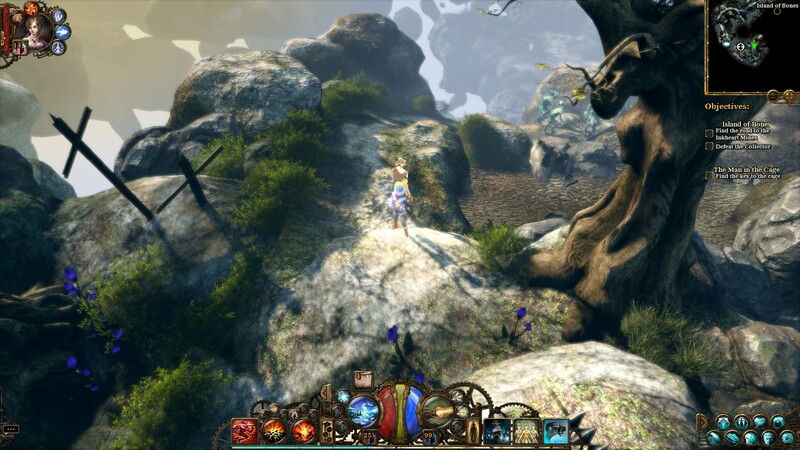 Ink Hunt takes place shortly after the events of The Incredible Adventures of Van Helsing II and features an Ink gate opening dangerously close to Van Helsing’s Secret Lair. With the heart of the Borgovian resistance threatened, Van Helsing and the Lady Katarina venture into the Ink to discover the source of the disruption and stop it. Not surprisingly, it doesn’t take long for evidence of Prisoner Seven’s involvement to appear. 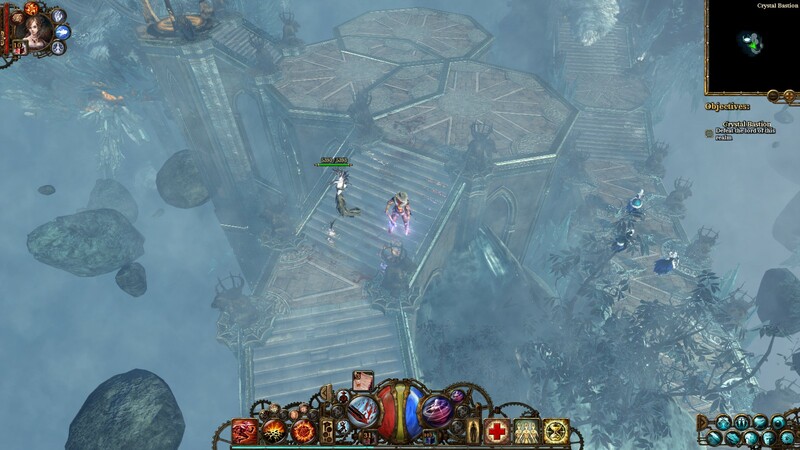 For the most part, it’s the experience I’ve come to expect from the Van Helsing games. A light-hearted romp with plenty of action and humour. I was a bit worried that Ink Hunt might feel a little half-assed — that it would be just a shameless attempt to wring more money out of the consumer — but for the most part it displays the same charm and high quality of the main game. Once again, there’s no shortage of jokes, Easter eggs, and secrets. My favourite by far was a pair of domovoy reenacting the famous scene from Titanic. Ink Hunt also features quite a bit of new environment art, some of which is quite spectacular, and a number of new monster types. It’s not at all just a recycling of assets from the main game. It does lack a few features of the main game — mainly the tower defense and resistance command mini-games — but given the content of Ink Hunt, I think that’s understandable. I suppose a tower defense map might have been nice, though. On the plus side, the player still has access to Fluffy the Chimera and can continue to send him on missions in the Ink and/or summon him for assistance in combat. That said, Ink Hunt does have some issues. Most notably, the difficulty seems extremely high. I’m guessing it was tuned around the assumption the player had been running a lot of scenarios and had spent a lot of time perfecting their gear, but as someone who only finished the main storyline and then moved on, I got manhandled pretty badly. But once I turned down the difficulty setting, I did fine, so that’s not too big an issue. Ink Hunt is also very short. I completed it all in just under two hours. But it is only a DLC, so I can’t complain too much. This entry was posted in Games, Reviews and tagged downloadable content, fantasy, review, The Incredible Adventures of Van Helsing by Tyler F.M. Edwards. Bookmark the permalink.